Since we are open 24 hours a day, every single day of the week, you can call us at anytime for our mobile locksmith service. We do not care if it is two o’clock in the morning or two o’clock in the afternoon – we can take your call and come help you with your lockout. Superb lockout solutions provided by specialists. When it comes to mobile home locks service, no one can beat our service. Wherever your home is located in Studio City, we will get out to you as soon as we can and help you get in your home. We can also change your home locks if you need that to be done for whatever reason. No questions asked, we will fix or replace your home locks. If the problem is just that something has been jammed into the lock keyhole, we will do our very best to get the keyhole cleared. If we can’t get it cleared, then we will discuss it with you and change your locks if you choose to go that route. Our locksmith technicians always have the right tools and parts on hand to do anything you need done with your home locks. 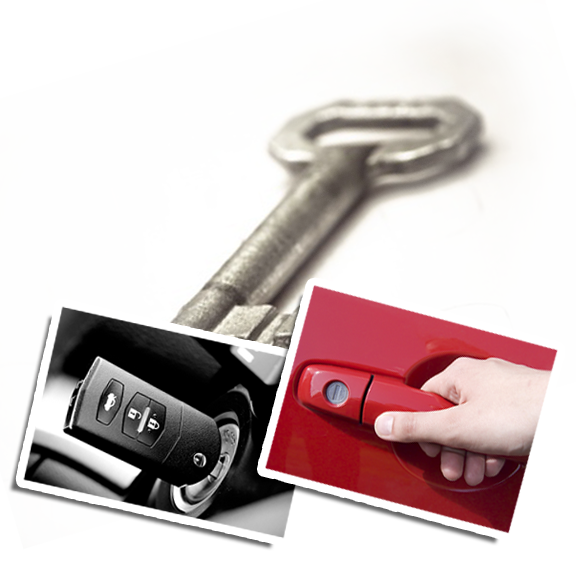 Should you ever need car lockout service, we are also the people you need to call. Our mobile locksmiths are always standing by, waiting for the call to go help someone get back into their car. If you need a replacement key for your car, we will gladly help you with that as well. It does not matter what your lock and key problems are, the Locksmith in Studio City is the place you need to call.